Let us know how Catholic Radio has changed your life. You may use our online form to tell us how our programming and events have helped you in your faith journey. WDMC is proud to announce the “Founder’s Club.” For a contribution of $50,000 or more, we will include your name and picture on the wall in the radio station and on our web site. A great way to honor one’s spouse, parents, special person or to remember a decease loved one. If privacy is a concern, your name could be listed as “anonymous” as well as the amount donated. 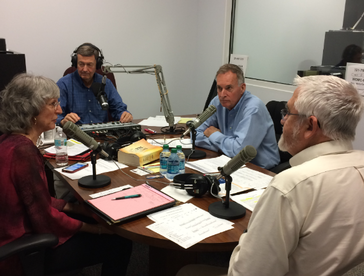 National Catholic Radio offers the results of its nationwide survey of Catholic radio listeners. 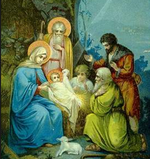 A new page has been added to the WDMC web site listing the Parishes in our listening area including the Diocese of Orlando and Palm Beach. Never doubt God’s plans. Never doubt God’s grace. Never doubt God’s ability to get things done. Divine Mercy Radio began broadcasting ten years ago on March 25, 2008. Our listeners and donors have made this possible. 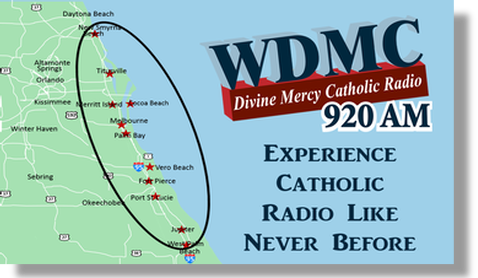 WDMC requests your continued support to keep this listener supported Catholic Radio Station on the air. 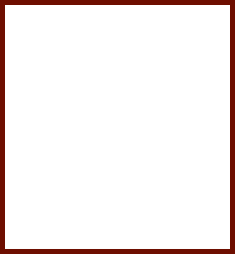 Click on the Donate Now button on our secure web site. Miss hearing WDMC when you leave our signal area? Try the TuneIn Radio app for smartphone. It works on iPhones, Androids, Blackberries – all across the Smartphone platforms. 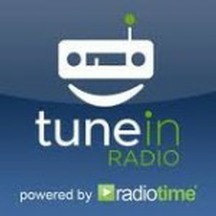 Simply search your smartphone’s app store, or check out TuneIn.com, and download the TuneIn Radio app. Then, search for WDMC. Make WDMC Divine Mercy Radio a preset and take us with you on the go. Try it. TuneIn.com. 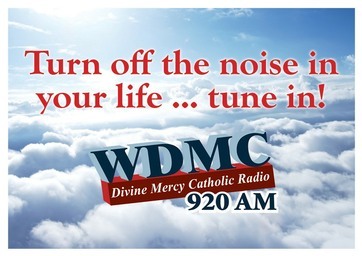 and WDMC 920 AM Catholic Radio. Catholic programs you can trust to build your faith and properly form your conscience. Bishop Barron - Why Remain Catholic?